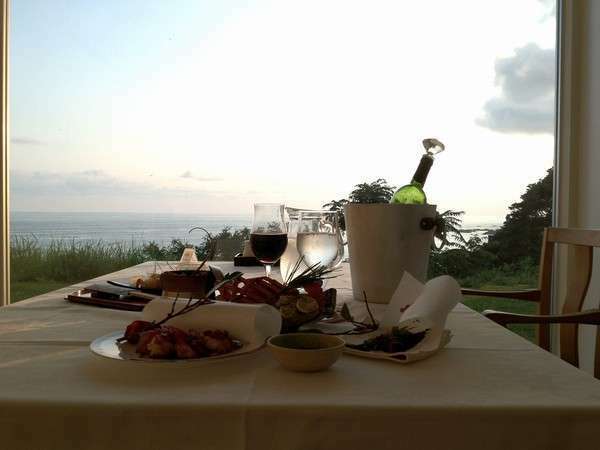 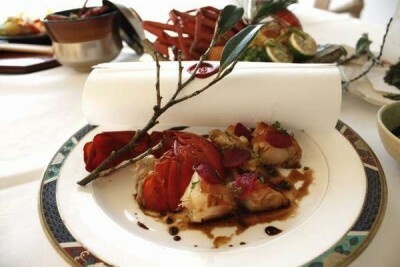 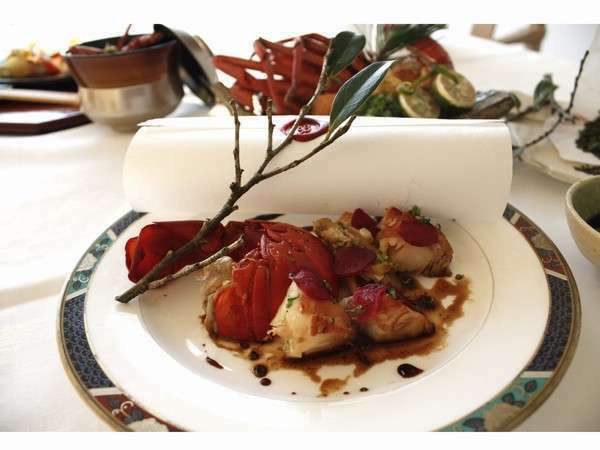 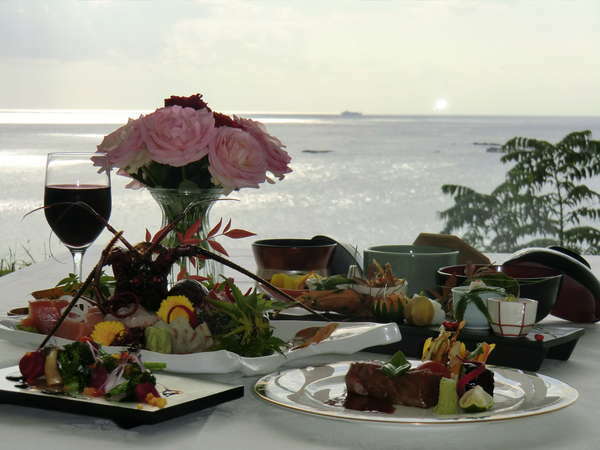 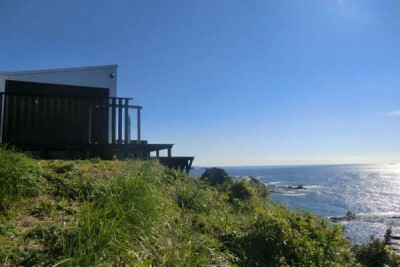 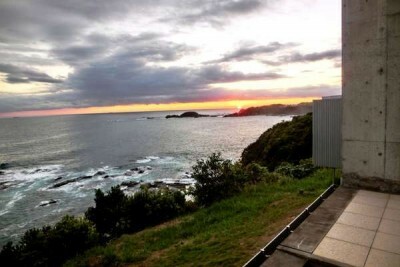 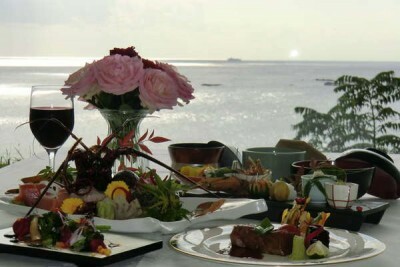 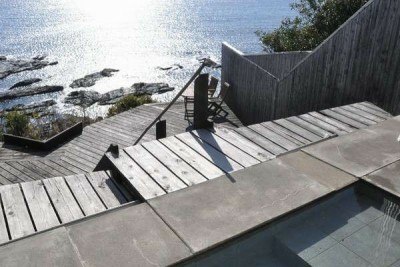 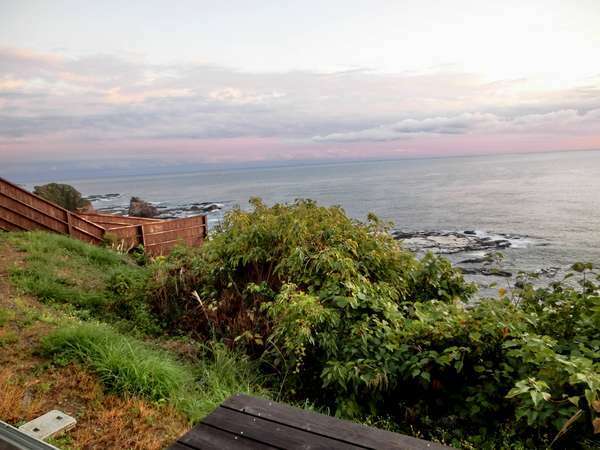 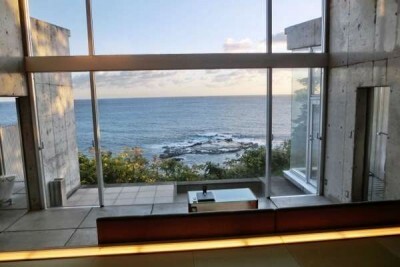 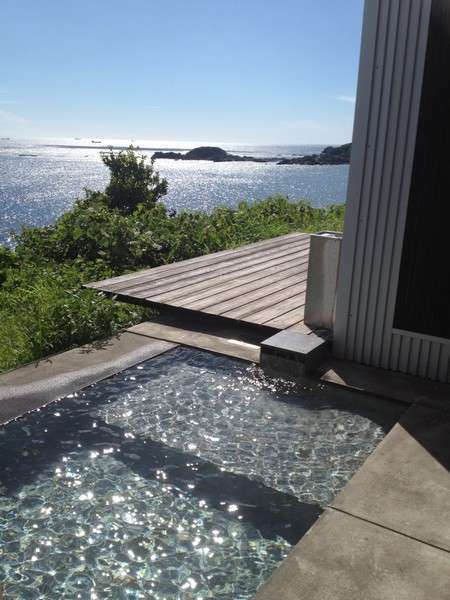 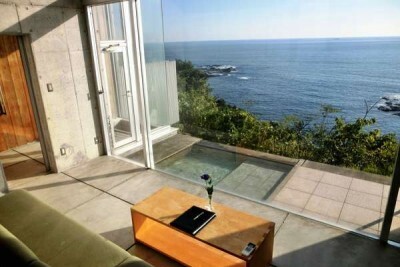 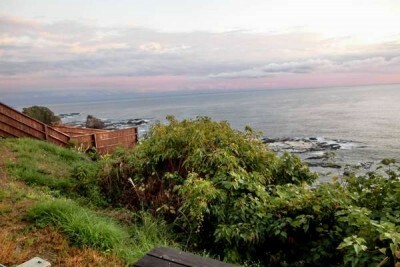 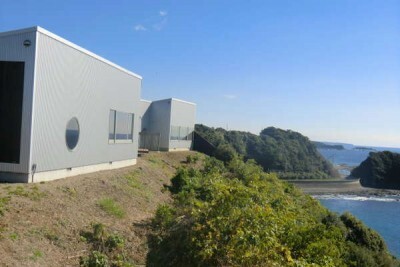 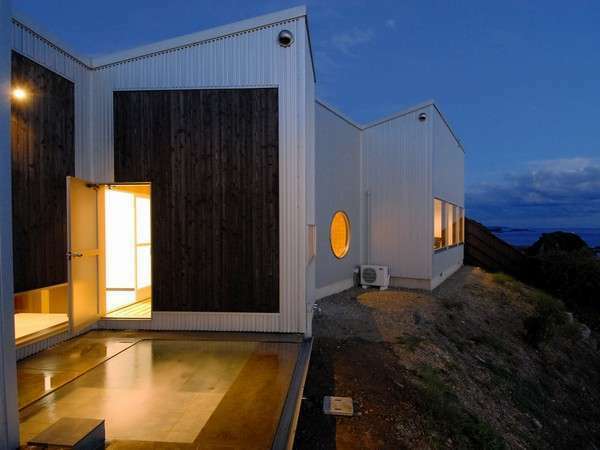 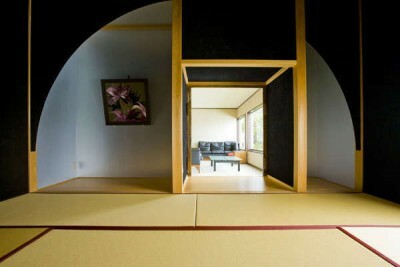 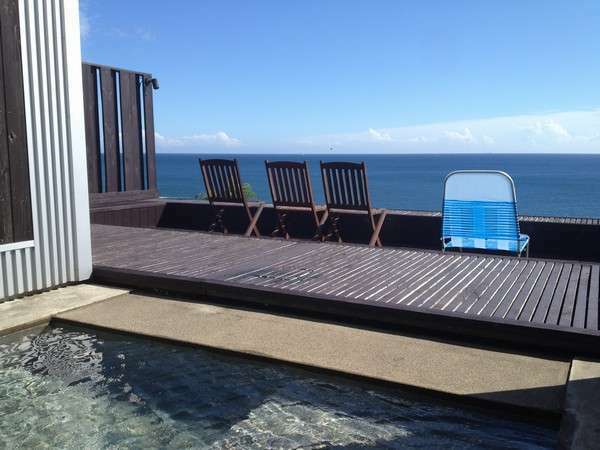 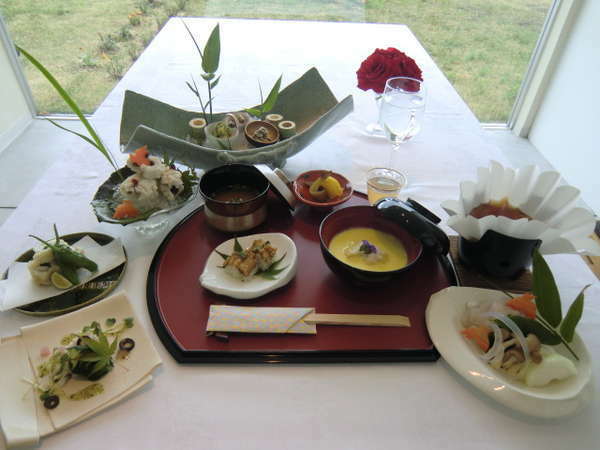 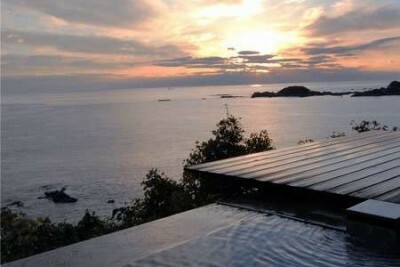 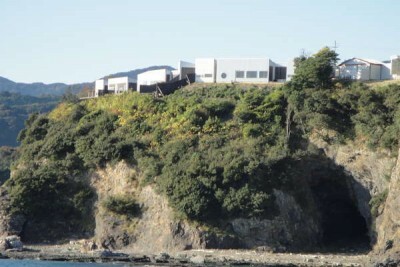 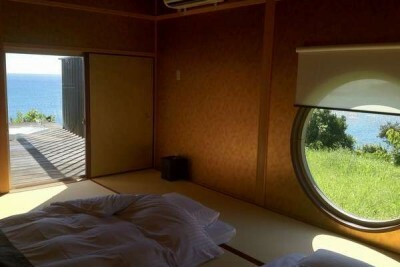 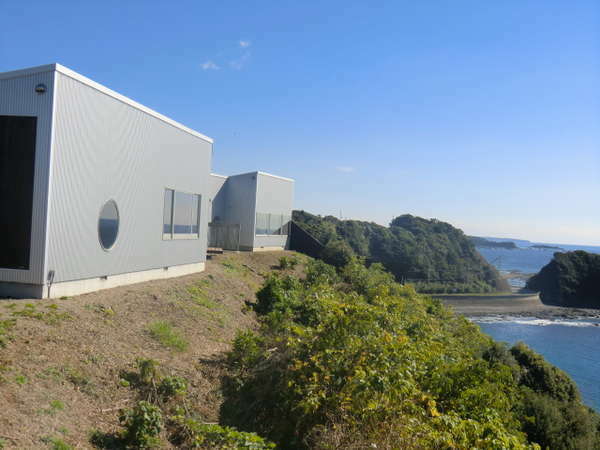 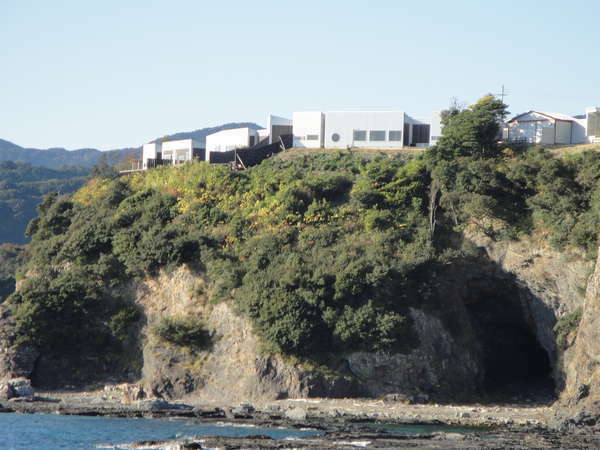 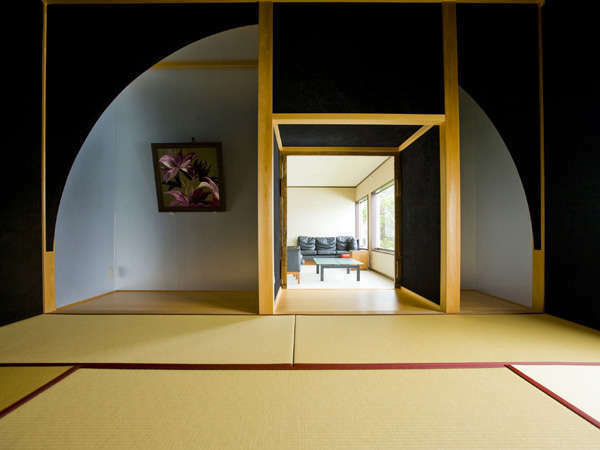 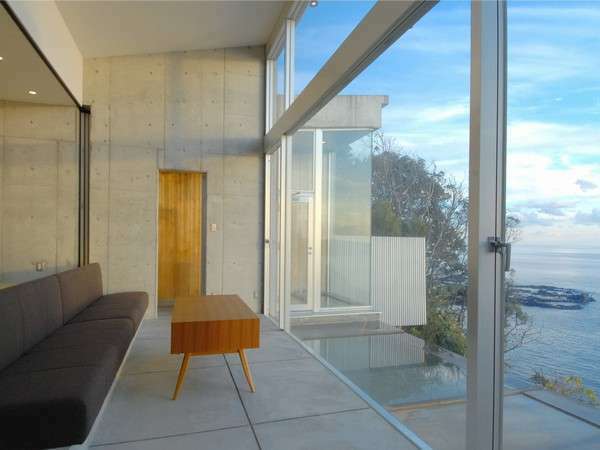 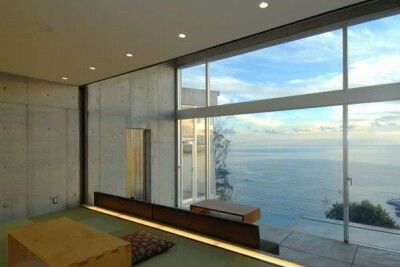 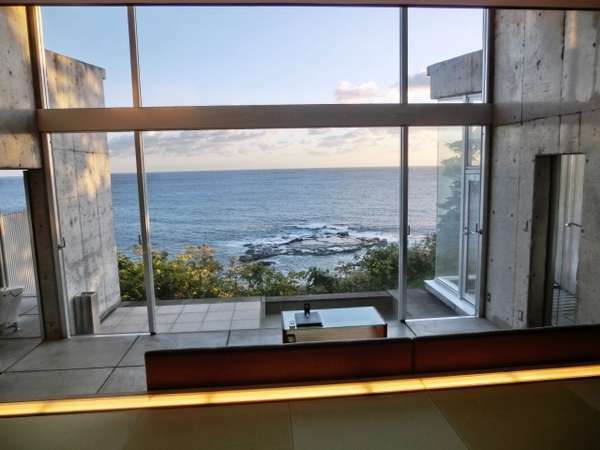 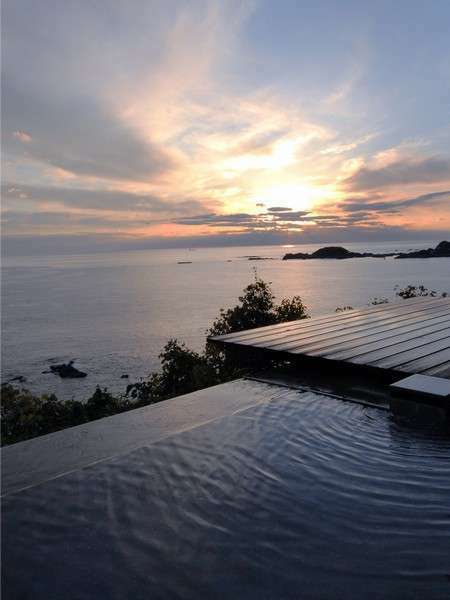 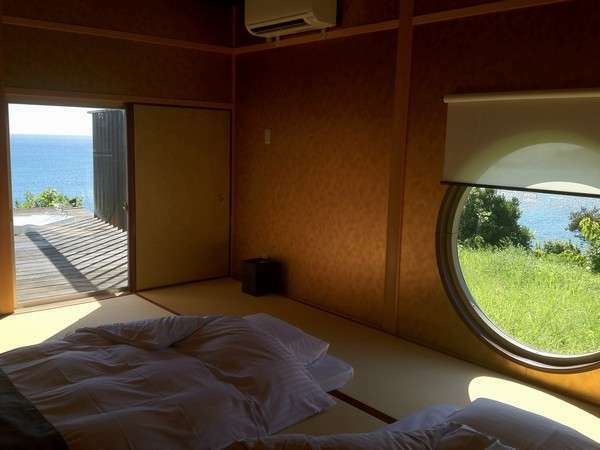 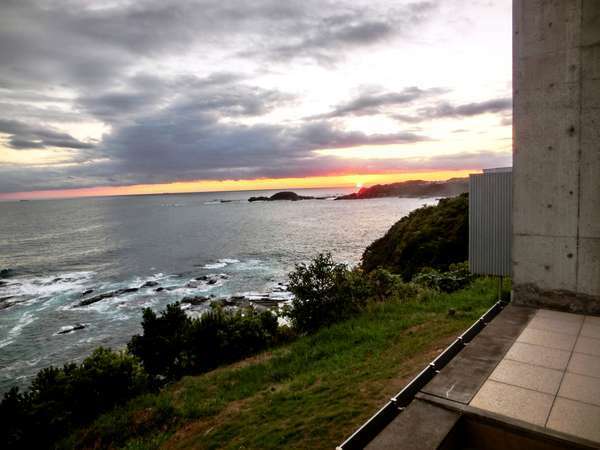 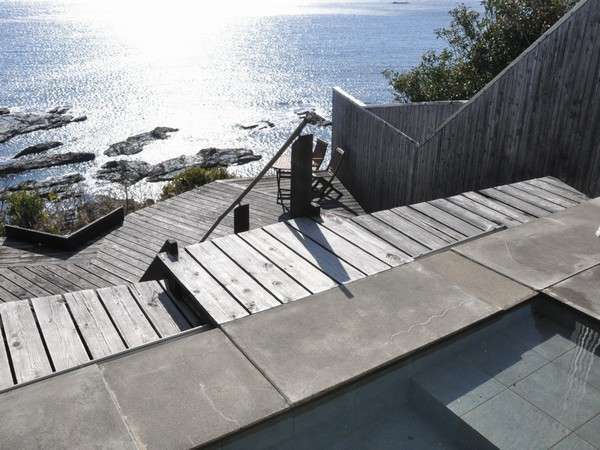 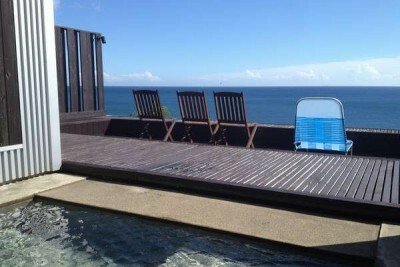 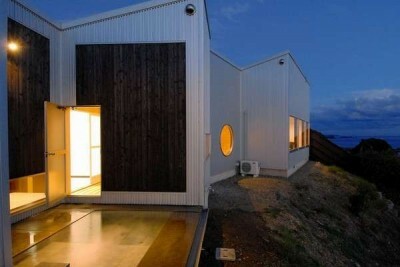 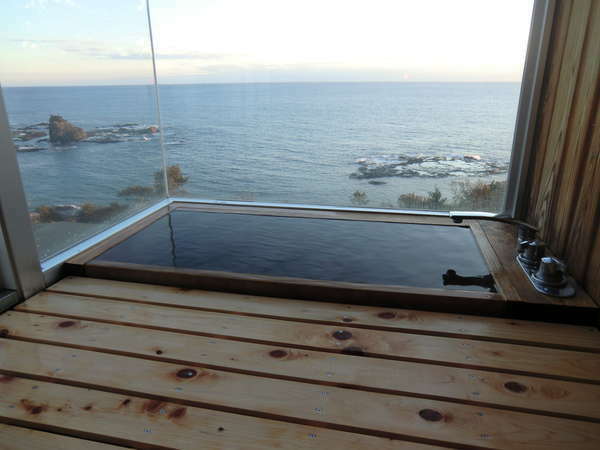 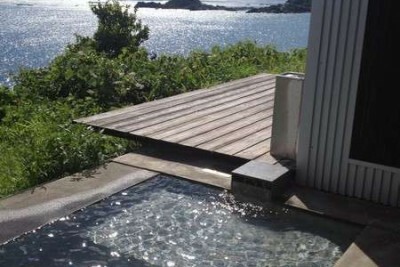 Book Resort Hotel & Spa Blue Mermaid in Kii Katsuura Onsen (Wakayama)— Standing on a cliff sixty meters above sea level. 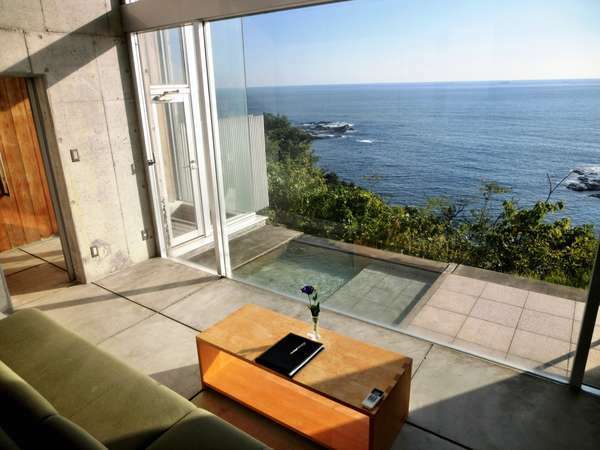 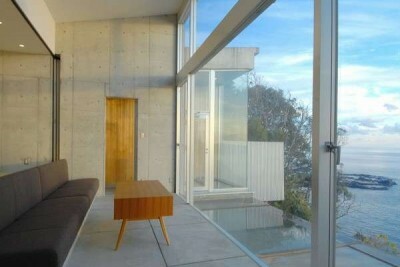 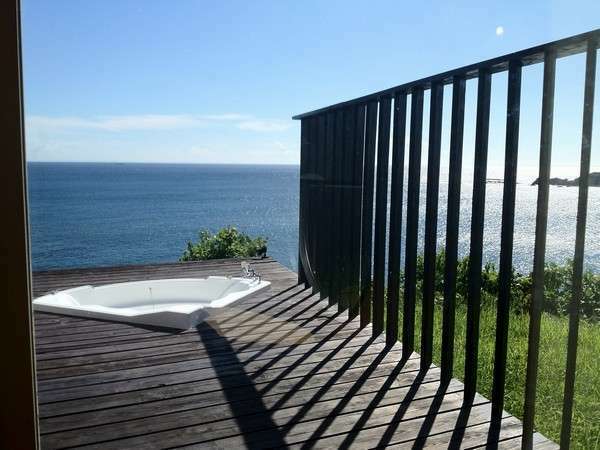 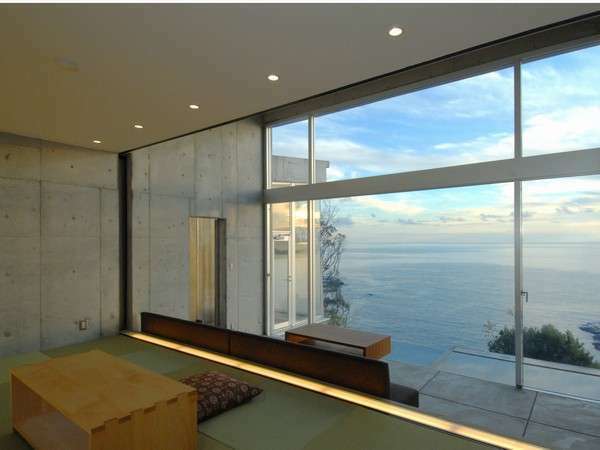 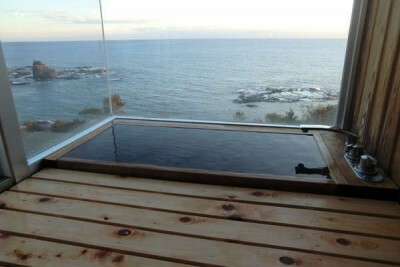 All rooms come with open-air baths that command a view of the ocean. 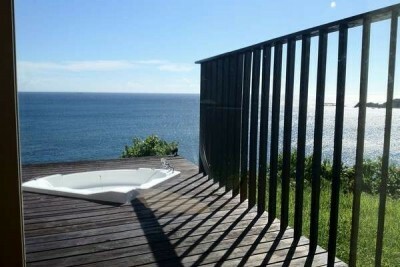 At a beautiful and liberating spot facing the ocean. 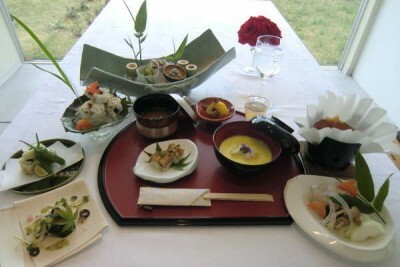 170 min by JR Limited Express from Kansai International Airport, Osaka. 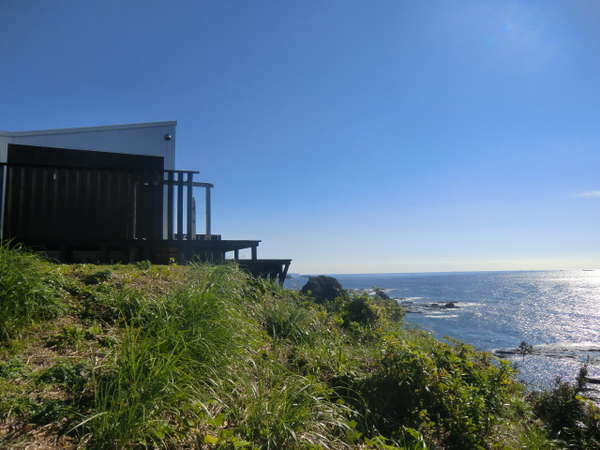 Standing on a cliff sixty meters above sea level.